From the Gainax-Subaru collaboration, here is Houkago no Pleiades. As I feel it would be pointless to show all of the 3 other parts because it’s RAW, I put up the link for those interested in watching them RAW. P.S. : The main chick name is Subaru which is pretty funny. This is my Anime Winter 2011 Season Preview guide. After making this Guide, I realized that I’m willing to sit through a lot of crap. I believe that Spring 2011 will be much more enjoyable than Winter 2011. *sigh* Someone needs to pay me. Nonetheless, there are still some good shows out there. Leave a comment about what anime you’ll watch. 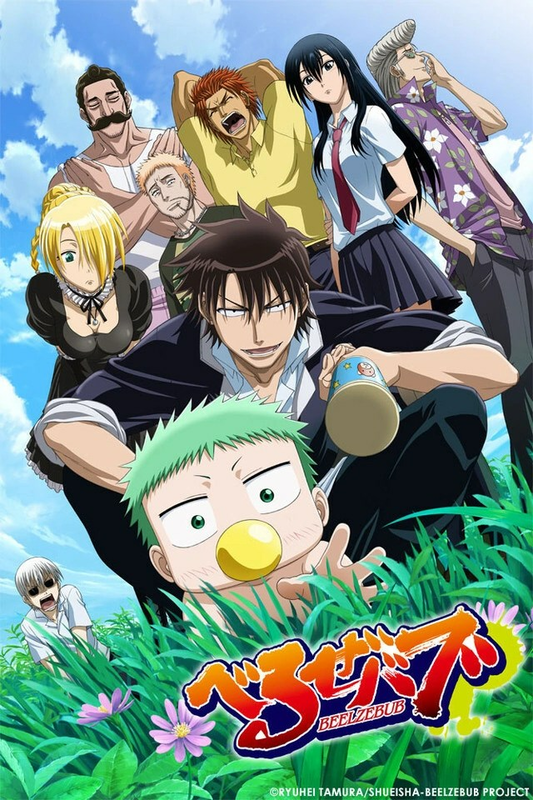 Synopsis: Strong delinquent Oga (nicknamed Ogre, Demon, or “it’d be alright if he’d just die” by other delinquents) picks up a baby that turns out to be the son of the Great Demon King! Chosen to raise the baby until he’s in age of destroying mankind, together with the demon maid Hilda, they’re sure to make mankind die… of laughter! The most awesome manga of 2009 is finally turning into an anime!! Long Live The New World Oga!!!! My winter will be complete with Beezebub. Naked Baby + Demonic Delinquent = Brilliant lol. Best Anime of 2011 candidate there. This is post is now dedicated for anime songs. Don’t expect to see any Lady Gaga haha. There is no order of ranking since it’s so hard to know what good song is better than what other good songs. How I choose the songs? From my ipod duh lol. What to expect in winter 2011 for anime? It would seem to me that the number of shows I’m willing to check out and the number of shows I’m sticking to the end are decreasing every year. We’re getting good shows as frequently as WWE Monday Night RAW is having a good wrestling episode. I’m looking at the current Winter 2011 anime charts and I’m only willing to check about 5-6 anime tv series and I’m 95% sure that I’m sticking to probably only 3 of them (Beelzebub, Kimi ni Todoke season II and Freezing). Others like Wolverine, Gosick and Supernatural got my attention but Supernatural might be the only one I’m going through the end since I’ve read the Gosick manga (it wasn’t great nor bad) and the Ironman anime wasn’t interesting which resulted in me not trusting in marvel and madhouse doing a great job. Studio Deen is releasing 3 anime series next season: Starry Sky, Is This a Zombie? and Dragon Crisis. I don’t know why this studio is still even on business. You’d think after doing Giant Killing that they’ve started to go on a better direction but then they dropped the balls by making a great epic failure with Nurarihyon no Mago. I don’t know how badly they could have handled Nurarihyon no Mago which by the way is a cool shounen manga series. Read the manga but don’t ever bother with the anime. Dragon Crisis and Is This a Zombie? 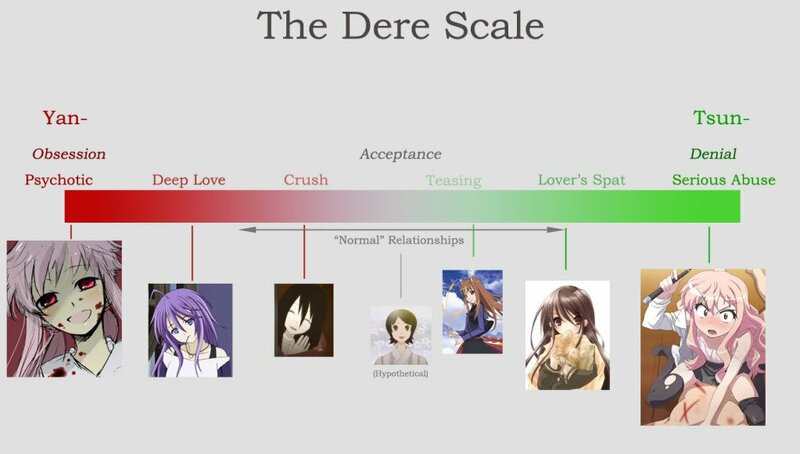 both seem weak and I don’t have a concrete idea about Starry Sky but looks like it will be a reverse harem which mostly likely will become a minus. Not too sure what to think about Wandering Son. It will be produced by AIC which is a studio where you need to do Head or Tail in order to know if they’ll make a good series. The ratio between their good and bad shows is about 1:1. I’m not too impressed with the plot considering it doesn’t seem to fit with what I’ve seen of the art from the anime poster which makes it look like a serious slice of life anime. The problem is that the plot is about a boy is being mistaken as a girl. What AIC is animated apparently is a series trying to be serious romance with a silly premise. I smell a contradiction. In the TV series section, Anime seems weaker for this next season. The more positive part of winter 2011 is probably on the Movies and OVA section. Kara no Kyoukai is having its epilogue. KnK is just a series that’s amazing. If it ever hit the North American market, I’M FREAKING BUYING the dvds or blu-rays!! Mirai Nikki will come out as an OVA; The wait has really been long. It’s such a great seinen manga. REALLY GLAD to see an anime adaptation. Then there’s the 3D movies for Toriko and One Piece. Much to my surprise, Toriko still does not have an anime tv series. It’s been ranking high on the Weekly Shounen Jump ranking along with the Naruto-Bleach-One Piece series. Expect me to do a much more complete preview guide before the new season starts.